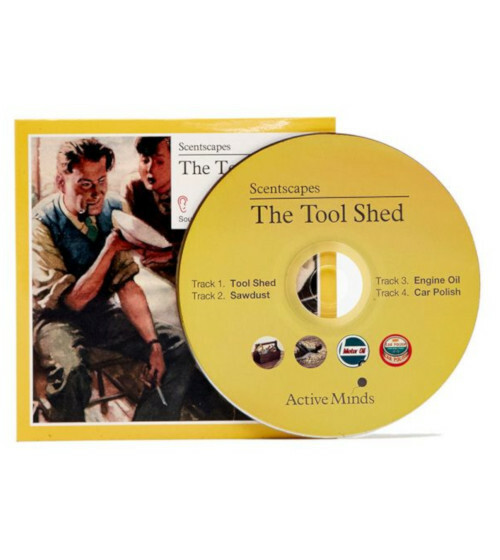 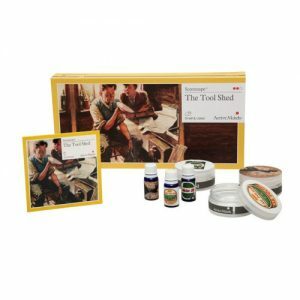 The Scentscape® The Tool Shed pack has been designed to stimulate memories of afternoons spent working away in the tool shed, making and mending things for the home. 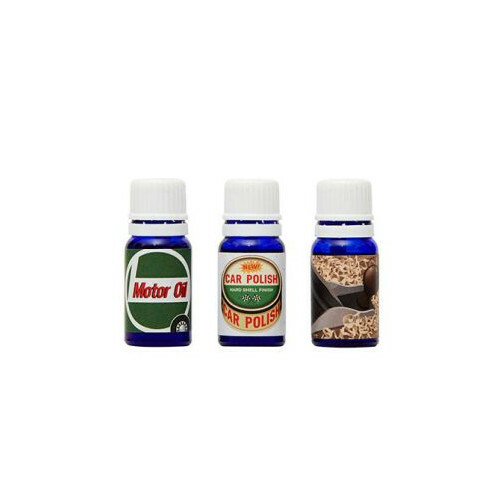 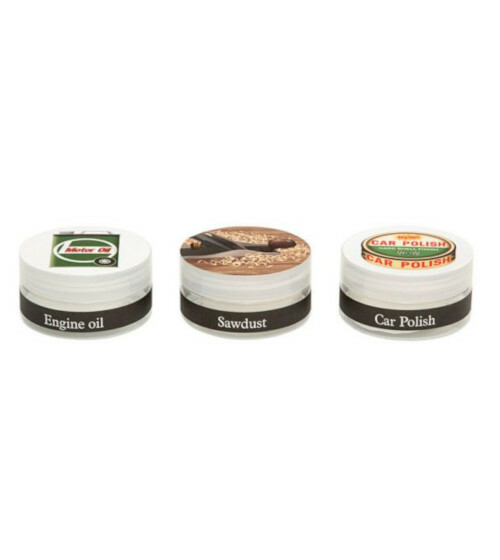 Combine the unmistakable scents of engine oil, sawdust and car polish with the sounds of effort and elbow grease to create a warm feeling of familiarity and engagement for any DIY enthusiast. 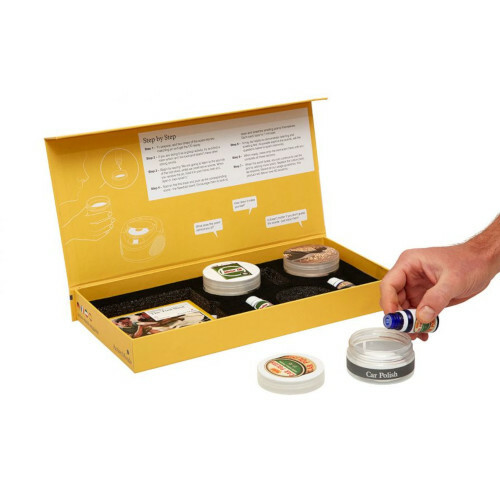 For this combined auditory and olfactory stimulation activity play the CD with its three different sounds , and as the particular sound is played, place 2-3 drops of the matching scent on cotton pads in the smelling jar and have the participant (s) smell the scent . Can be done as a one to one sensory activity or in a small group for people living with dementia.